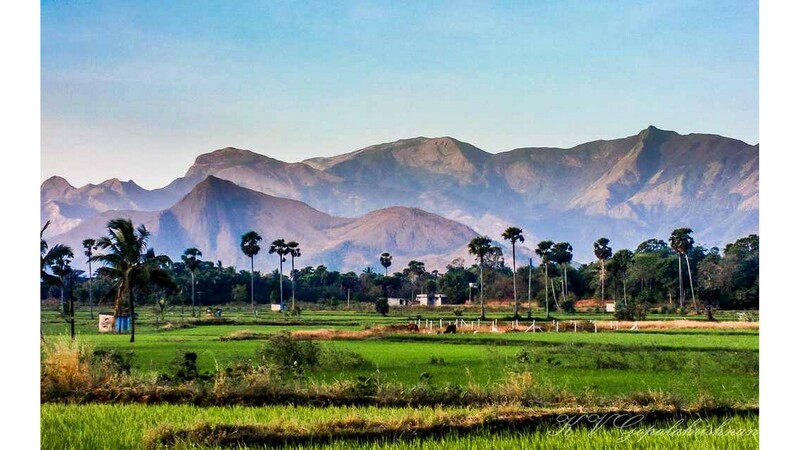 Palakkad, known as the as the granary of Kerala, is a land of valleys, hillocks, rivers, forests, mountain streams, dams and irrigation projects. The places of interest includes Palakad Fort, Parambikulam, Malambuzha, Nelliampathi, Attapadi and Walayar. Silent Valley in Kerala is considered India's last area of tropical evergreen rain forest and is a precious biodiversity resource. Threatened by the construction of a dam across the Kunti River, which flows out of Silent Valley National Park, during the 1970's, Silent Valley was rescued as a result of an agitation by environmentalists and conservationists in Kerala.